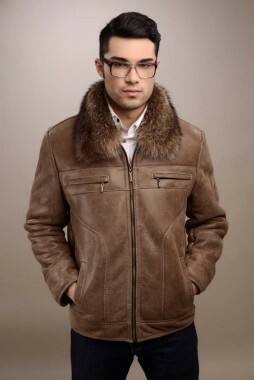 Natural fur has been used since ancient times to make thick and resistant clothes for the cold season due to its insulating properties against cold and its special appearance. 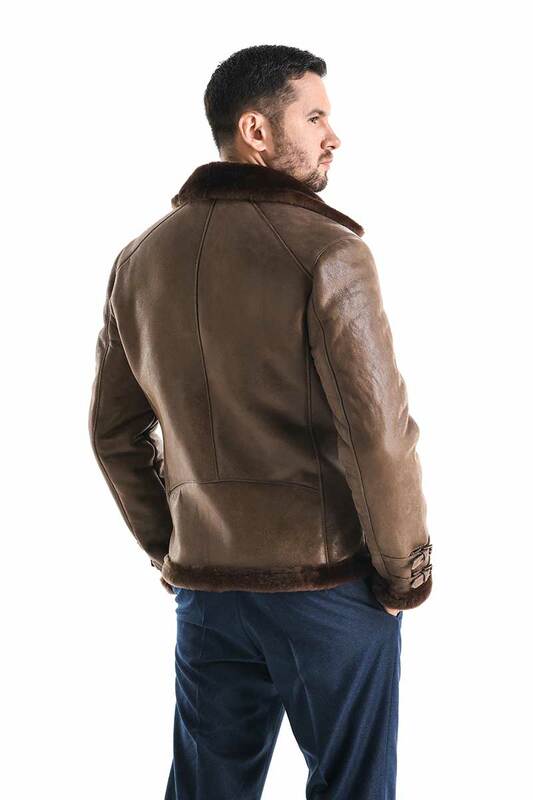 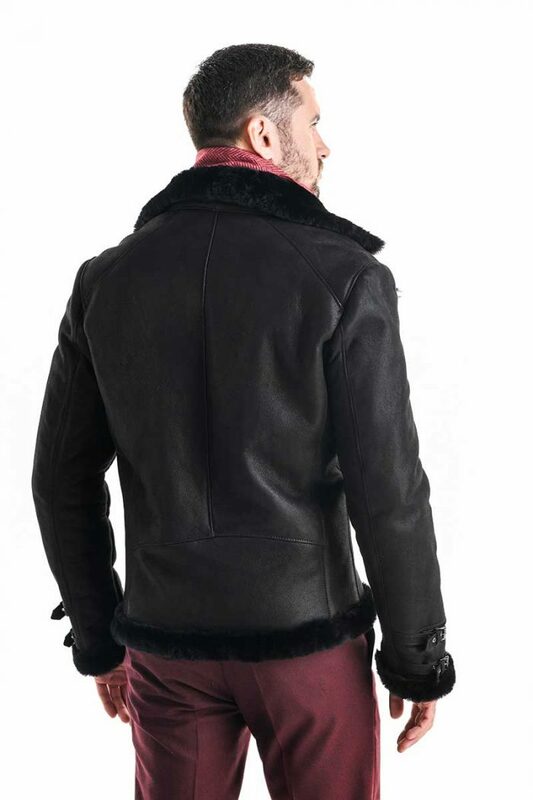 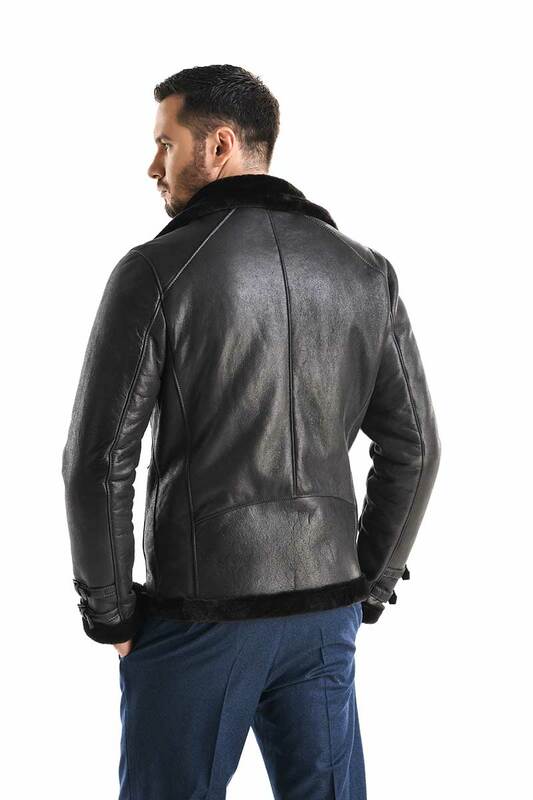 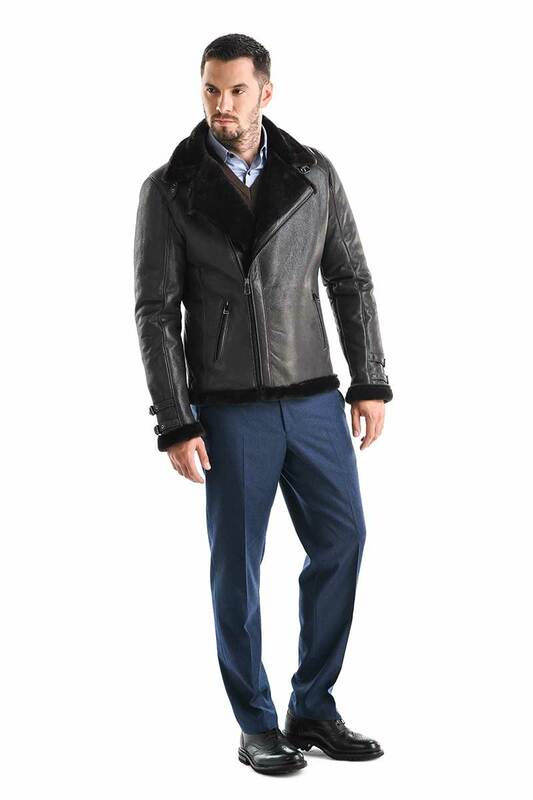 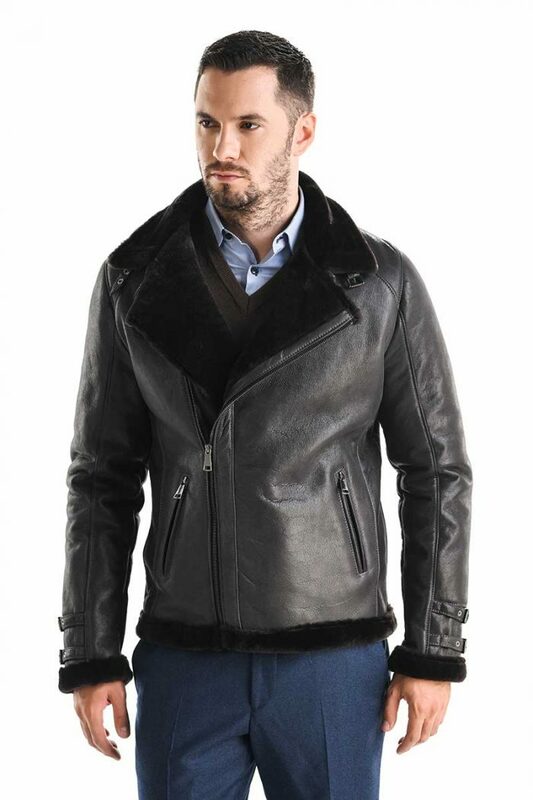 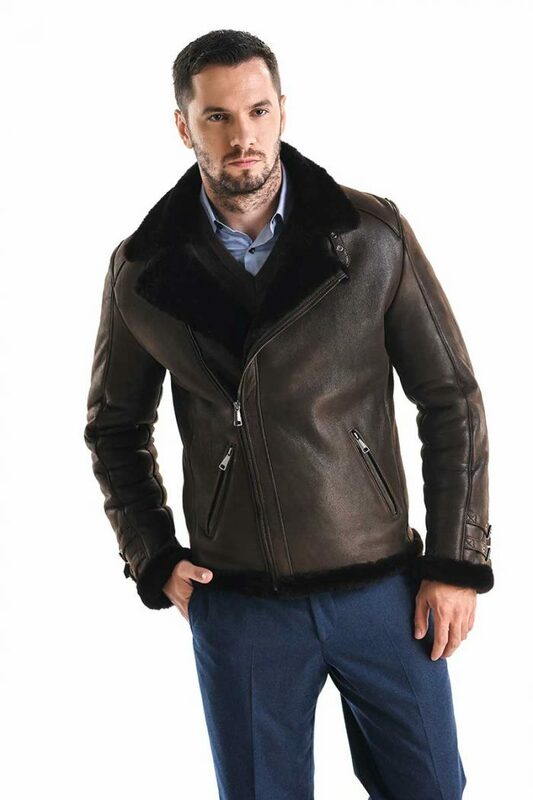 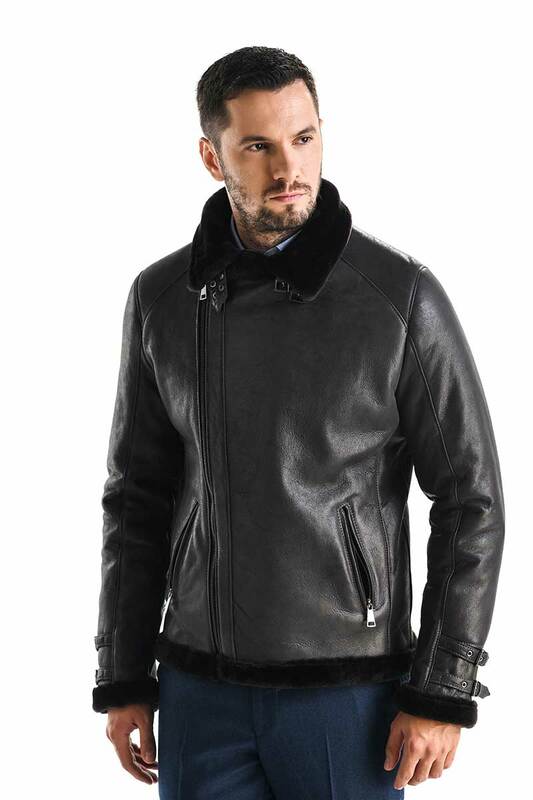 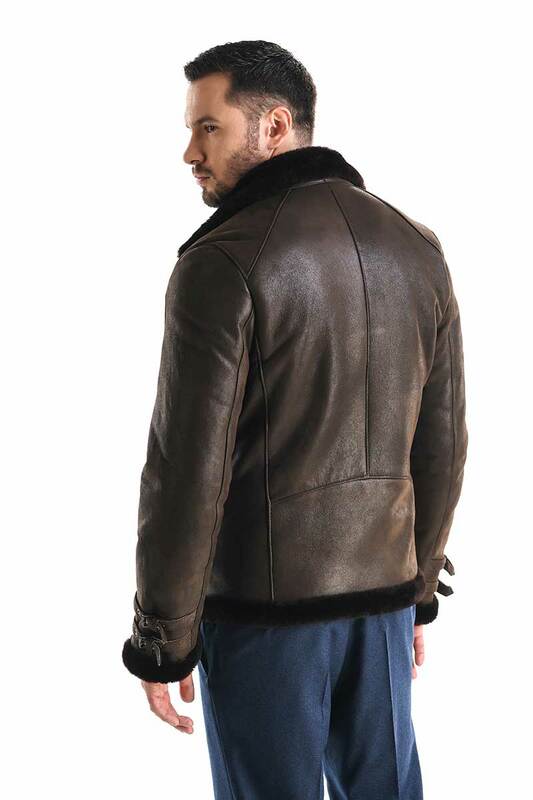 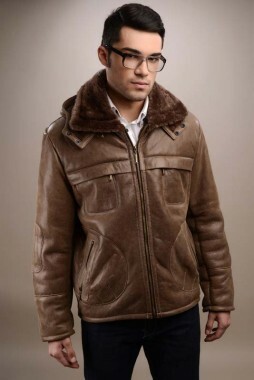 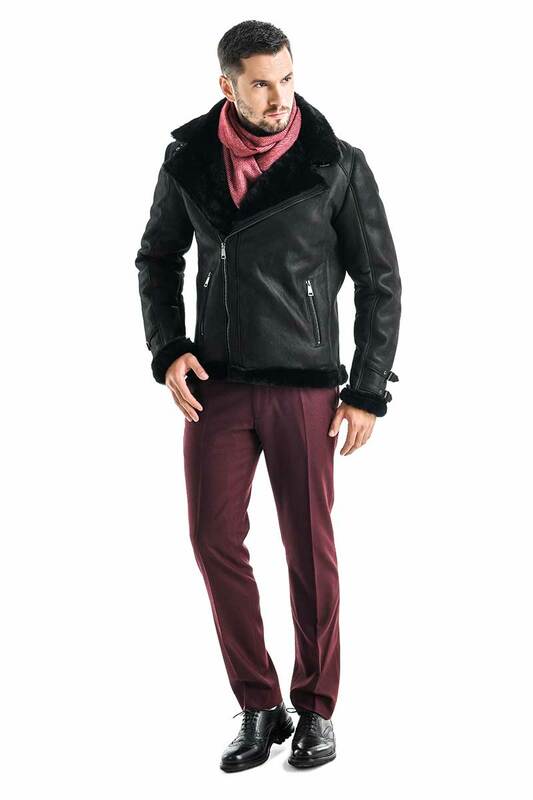 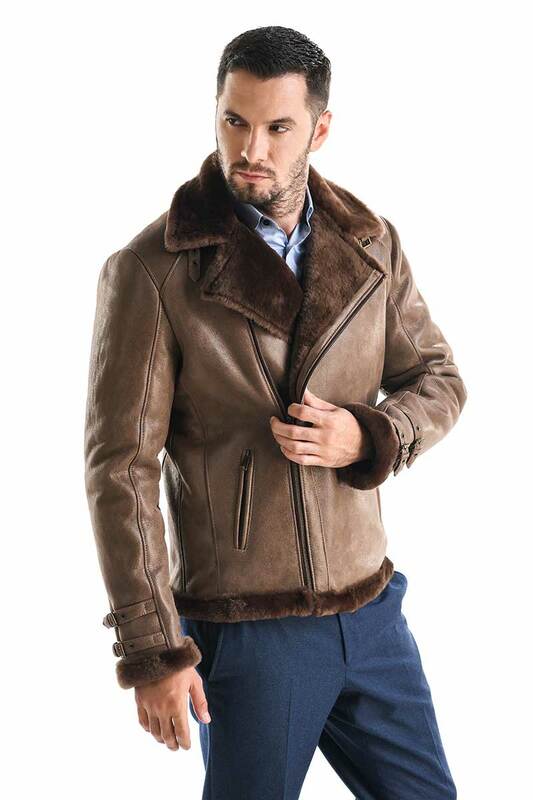 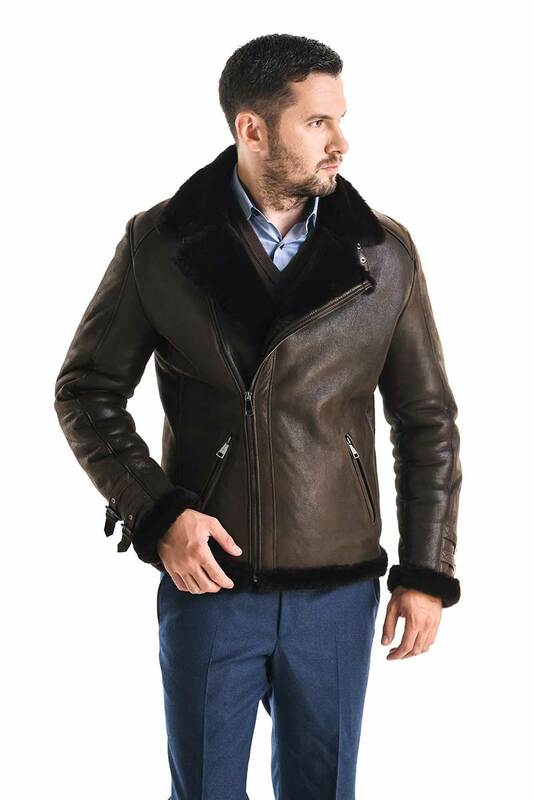 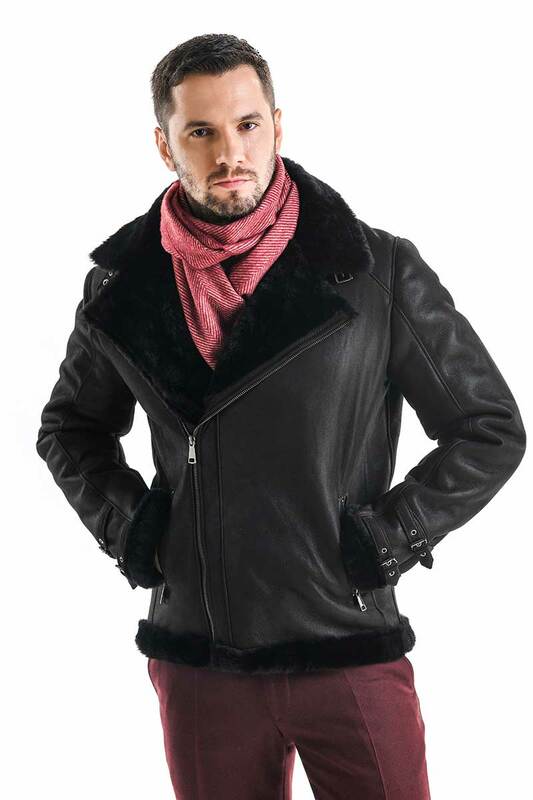 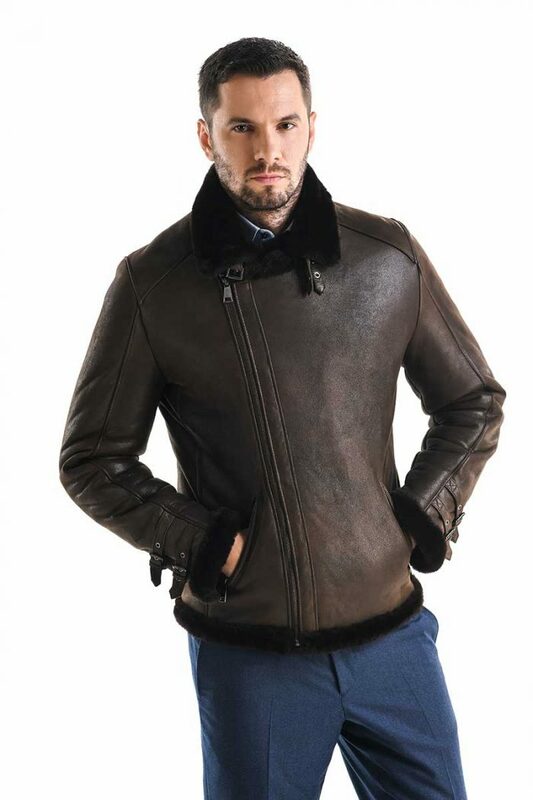 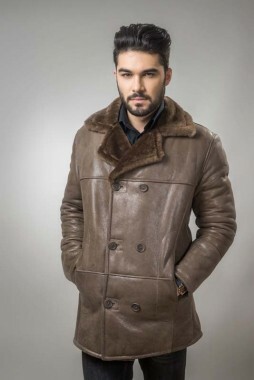 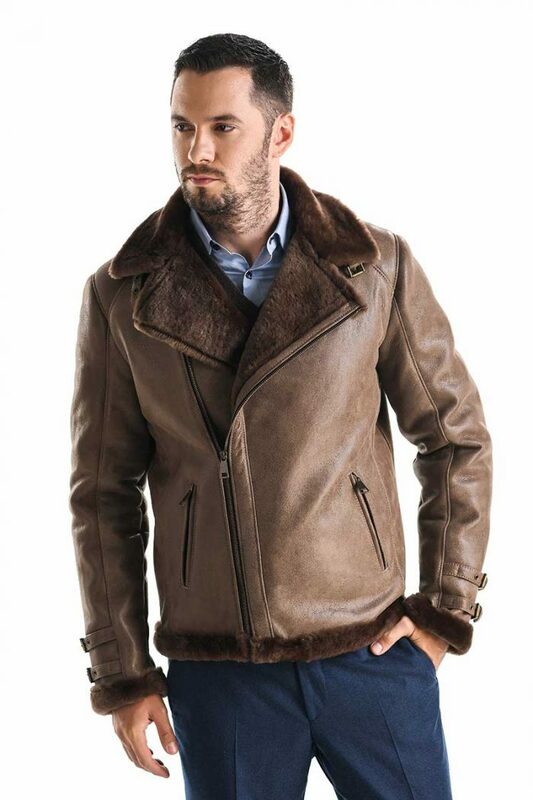 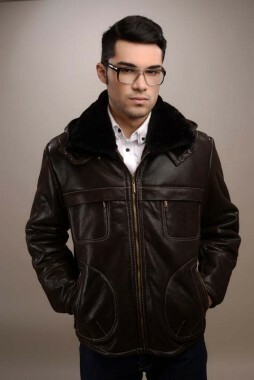 The lambskin coat is modern and masculine, which is due to its length and its original cut size. 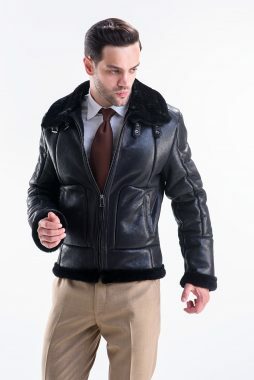 The deep V-shaped collar and the zipper on one side, as well as its two side pockets, give the jacket a casual look, making it also suited for completing the more relaxed, everyday wear.